Over the next few days i'll be doing 'round ups' of 2013. 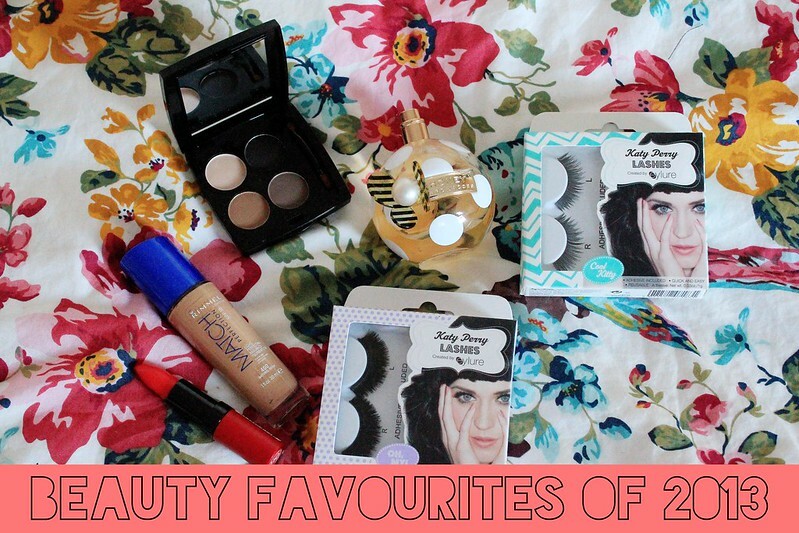 I thought I'd start off these next few posts with my beauty favourites of 2013. Over the year I've become a lot more interested in beauty! I used to be one of those people which just wears the same make up every single day and I didn't really have an interest in experimenting with make up! Over the year i've become more interested in make up and beauty and so I thought i'd show you all my favourites for this year! Eyelure Katy Perry 'Cool Kitty' Lashes - Feel Unique, Eyelure Katy Perry 'Oh My' Lashes - Missguided(*) Whenever I go out clubbing or on a night out with friends I'm never seen without eyelashes on! Over the past year or so I've tried out so many eyelashes! Whether it's cheap ones from Primark or expensive eyelure ones i've tried all the 'low' budget eyelashes you can buy. I have 3 firm favourites. 1st ones being the 'Oh My' lashes from Katy Perry's range for eyelure they're perfect when you want to be really bold with your eye make up! For a more toned down look I love the 'Cool Kitty' lashes from the Katy Perry for eyelure range too. My other lashes favourite are the 140 Eyelure Naturalites! 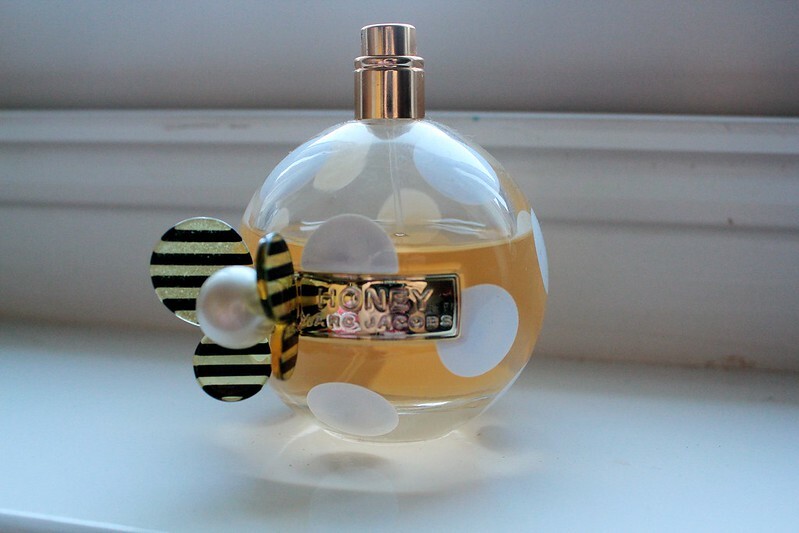 Marc Jacobs Honey 50ml - Boots(*) I got this fragrance in a gift bag a couple of months ago. I actually got it without the lid on (cries!) 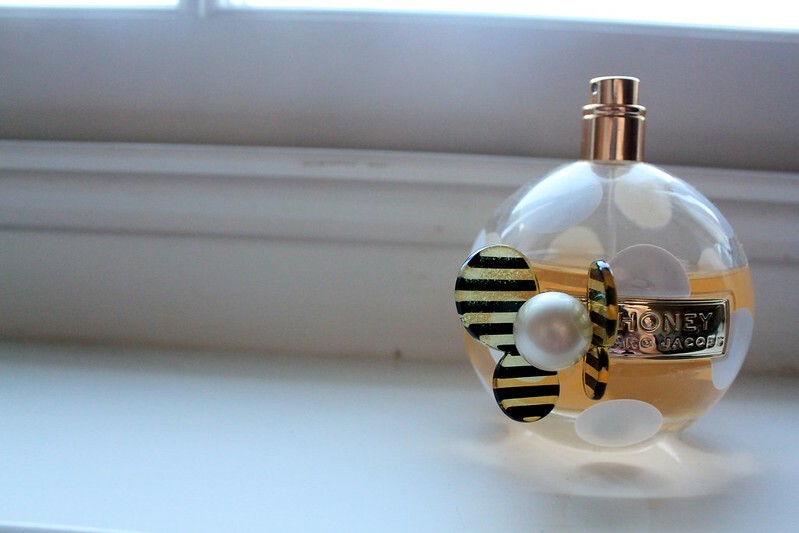 I've always wanted a Marc Jacobs Fragrance and this one really didn't disappoint! I love how the Marc Jacobs fragrances are known for the lids and how pretty they look! I really like this scent as it's quite sweet and very vibrant with a twinge of honey which is such a gorgeous scent! 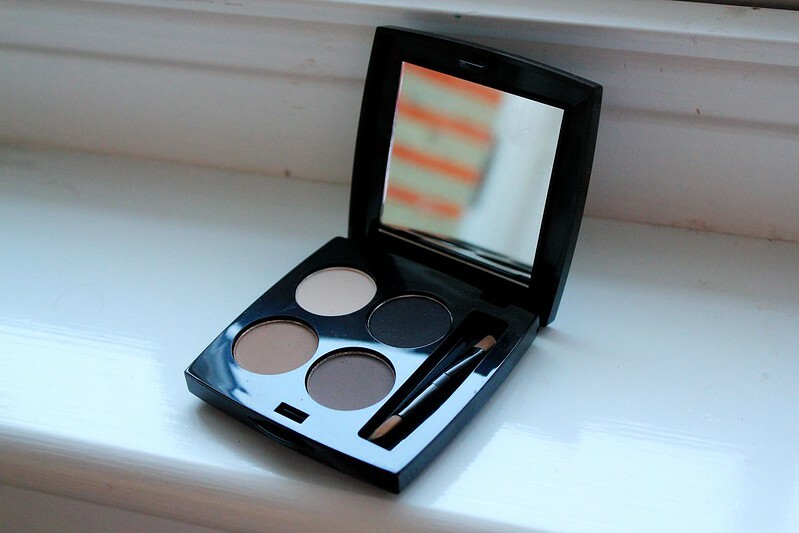 HD Brow Palette in Foxy - HD Brows(*) I was luckily enough to be gifted this while I was at London Fashion Week in September! I've heard so much about HD Brows and knew the brand was really popular I just hadn't actually tried it out. I have to say though as brows and brow threading/waxing has become such a huge thing that investing in a good brow palette really is worth it. 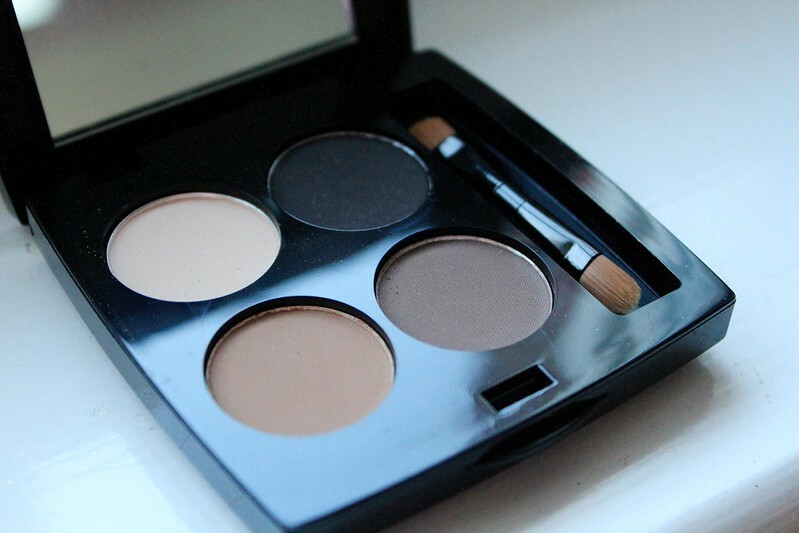 This palette is great as it comes with Free Delivery and it's SO professional to. It's great quality and really does help shape your brows and make them more defined and really is worth the £20 price tag! 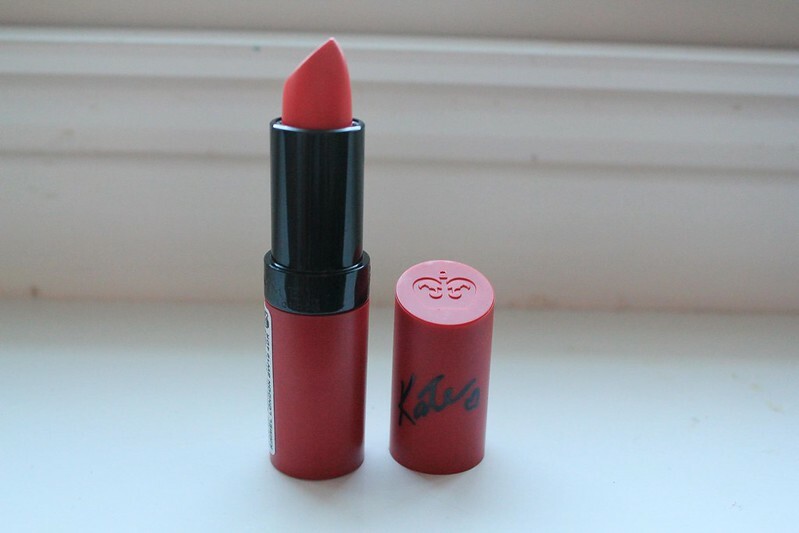 Rimmel Kate Lasting Finish Matte Lipstick in 110 - Feel Unique(*) This is pretty much my favourite lipstick EVER! So much so whenever I see it on offer I have to get on (just in case they discontinue them!) I don't think I'd be able to cope if that happened! This is my go to lipstick on a day where I just want to wear simple make up and make my look more bold but also on an evening/night out with the girls clubbing! I really love how this looks when its on as it's inbetween a red and a coral colour! I wear this shade in nearly every outfit blog post too! Rimmel Match Perfection Foundation in Natural Beige (shade 400) - Feel Unique Anyone would think I liked this foundation... Don't worry only one of them is quite full! I always get a foundation on the '3 for 2' offers so lately I've built up a collection. I use a small brush to scrape the foundation out of the other tubes but also have a full one just in case I go and stay somewhere as it's a lot easier to handle! I love this foundation and how inexpensive it is. This is the same foundation I've used all year and it lasts really well when topped off with a matte powder! I really want to try out a foundation more suited to my skintone which is a little more high end as I'm always really intrigued to what they're like! What did you think of this post? What are your beauty favourites of this year? Do you have any foundation recommendations? Twitter//Instagram//Facebook Shop The Post! 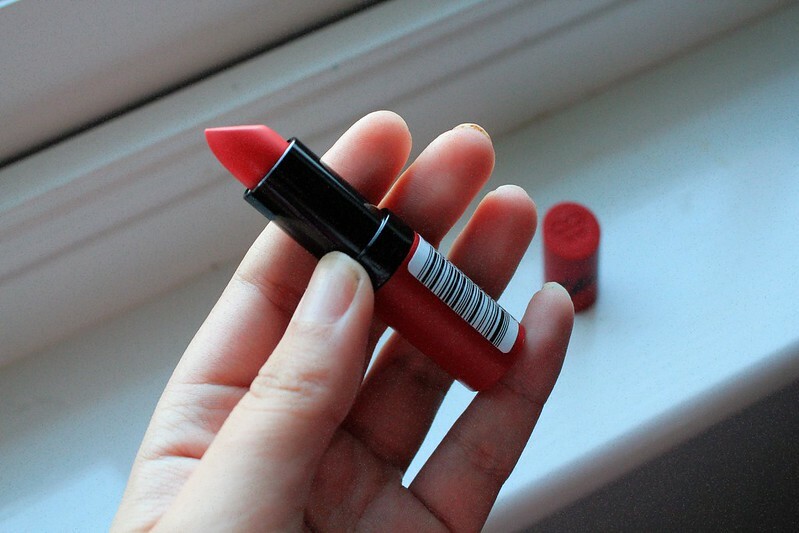 I have that lipstick, it's so gorgeous ! 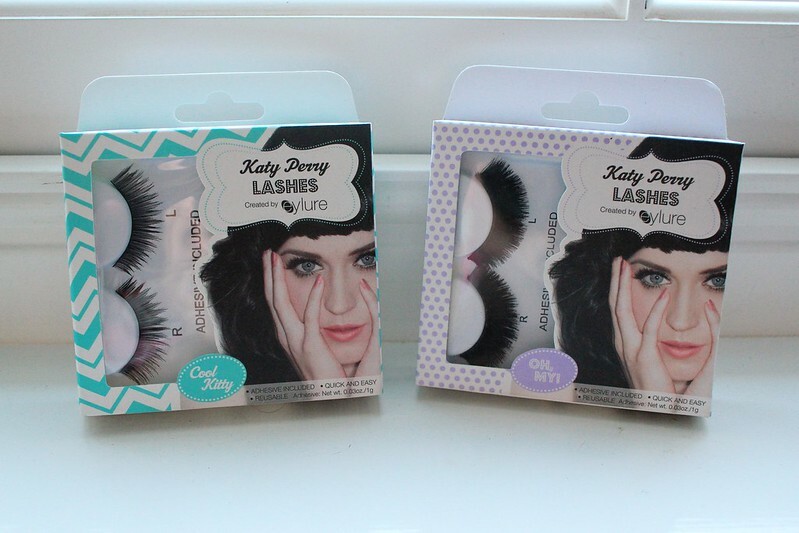 I'm such a false lash dummy I never know which ones to get- will have to try the Katy Perry ones. That Rimmel lipstick is lovely! That lipstick is gorgeous! Definitely going to have to try it. 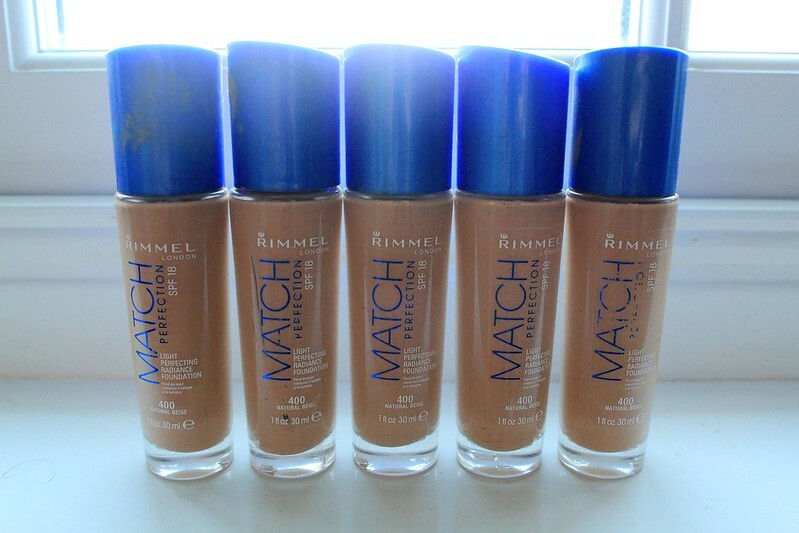 I always use Rimmel Wake Me Up foundation and have always wanted to try the Match Perfection! I might just get round to giving it a try in 2014 haha! I love your posts they're really inspirational and give me great tips and advice.